MOMMY AND ME DANCE CLASSES!! Now that your child is walking why not start dancing? This introductory ballet class uses the basics of ballet in a simple and playful way. Plie', twirl, and jump in this exciting and magical dance class. 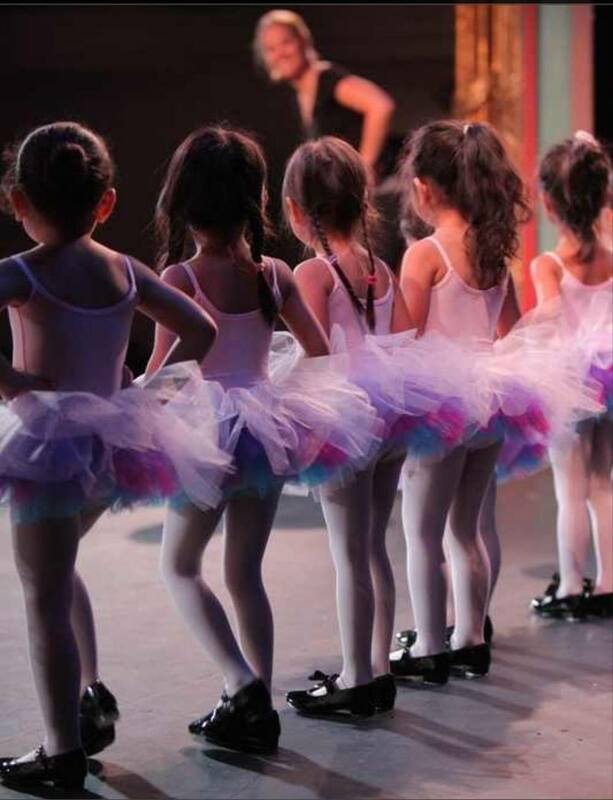 Children develop balance and coordination while dancing, playing and learning. We use creative movement techniques and playful activities to help build their confidence and spark their love of dance. The teacher goes over basic steps and starts your child's understanding of transitions from one activity to the next; while they get to interact with their caregiver the entire class. Moms and caregivers will get a workout out of the class as well, which is always a plus!! We promise to keep your kids smiling the whole class as well as yourself. So dress up in tutus and tiaras and join us for a class filled with fun. Age range from 18-24months-3 years old.